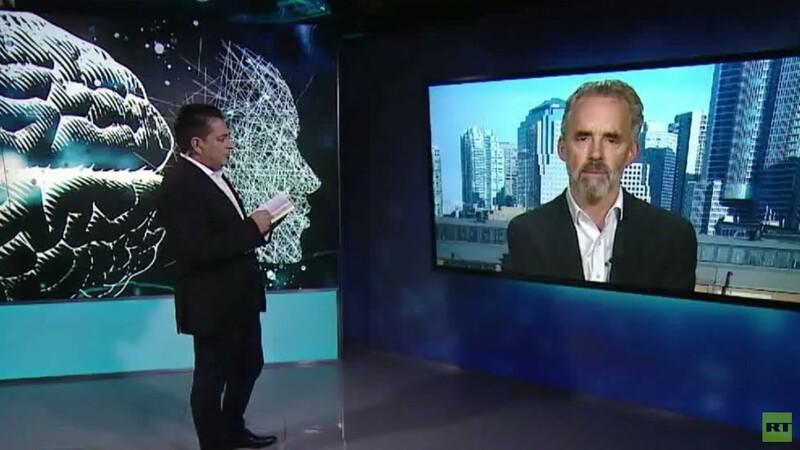 On this episode of Going Underground we speak to Professor Jordan Peterson. He discusses his perception that the left is radicalizing, focusing on equality of outcome which could lead to totalitarianism, inequality, identity politics, climate change, rights versus responsibility and the story of his friendship with a native carver in British Columbia which drives him to tears! Next we speak to Baroness Uddin on rising Islamophobia in society after the New Zealand mosque attacks in Christchurch and the Birmingham mosque attacks.